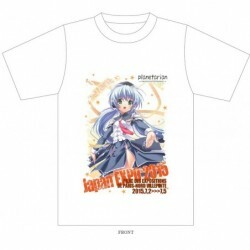 This Japan Expo 2015 exclusive T-shirt features Hoshino Yumemi from Planetarian. /! 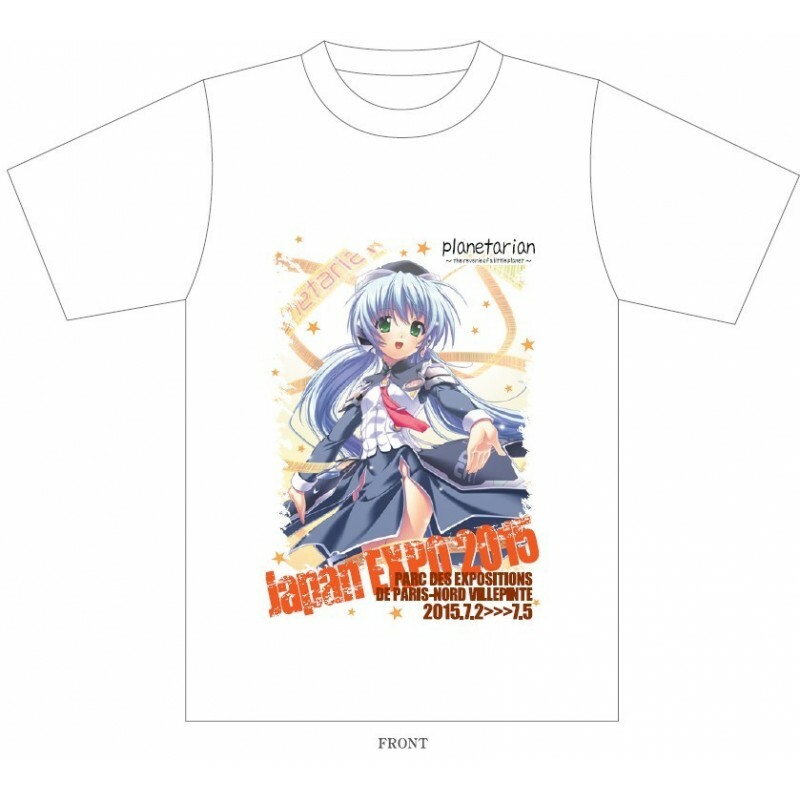 Beware, the sizes are the japanese ones (generally, you will need to take one size more than your european size).